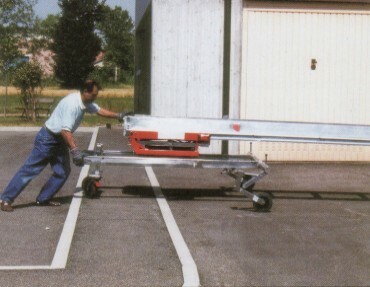 Is fast: ready to use in 4 minutes. 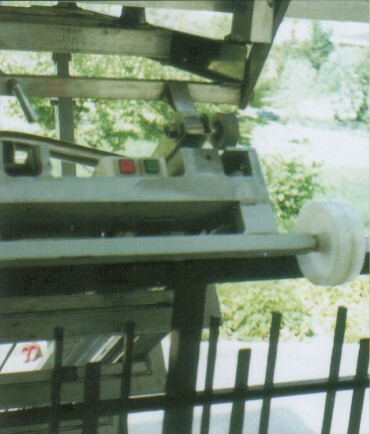 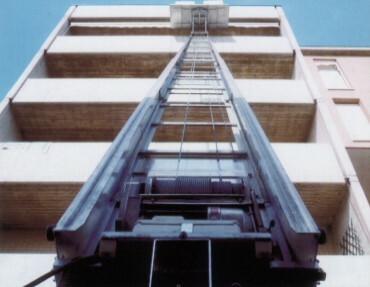 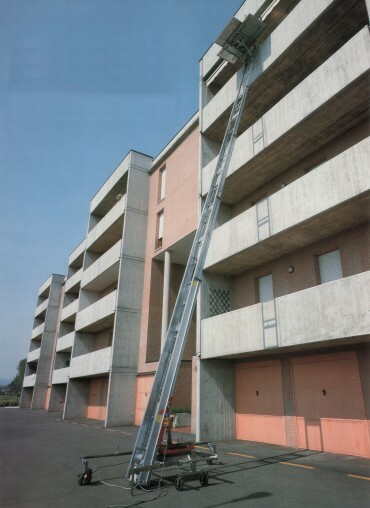 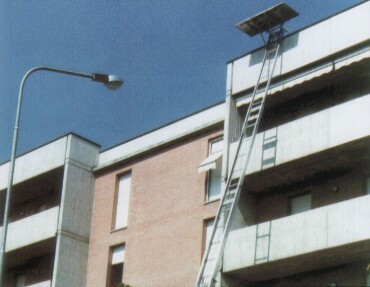 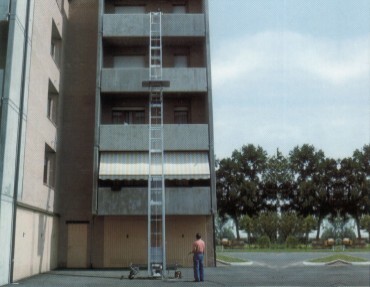 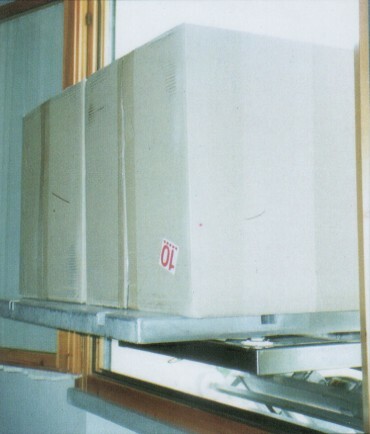 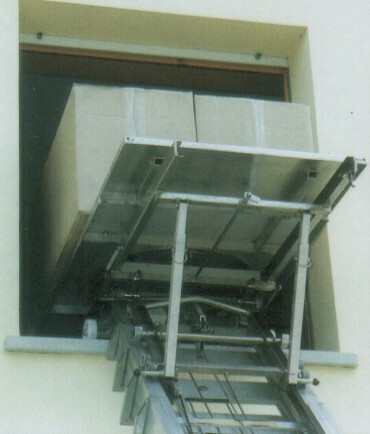 Loading platform. 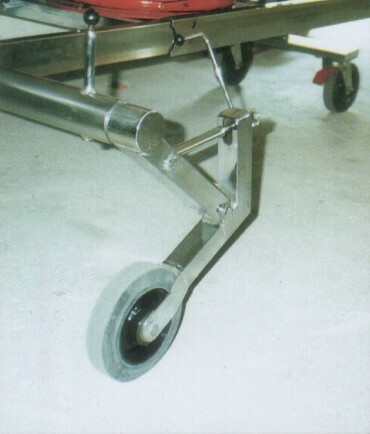 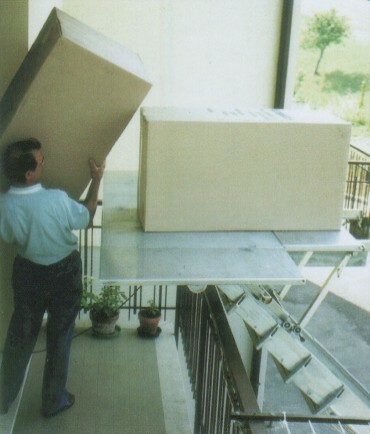 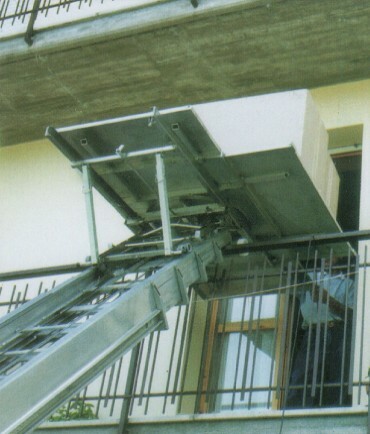 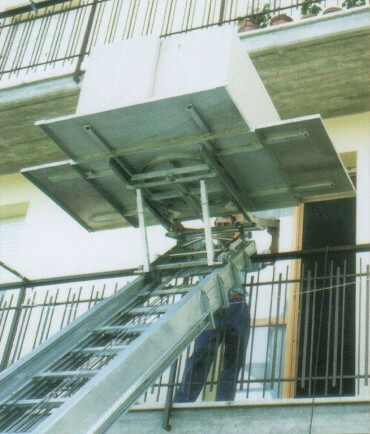 Dimensions: folded 1230x830 mm; extended: 1990x1210 mm; handrails height 380 mm. 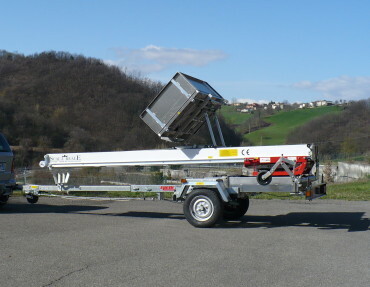 Fully automatic for all extending, inclining, loading and unloading operations with an electric push-button panel. 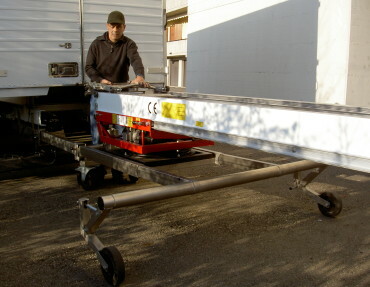 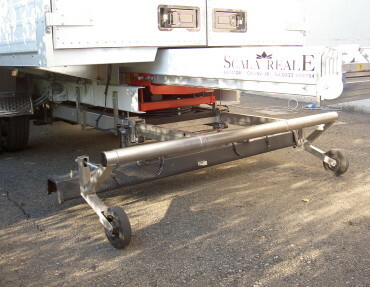 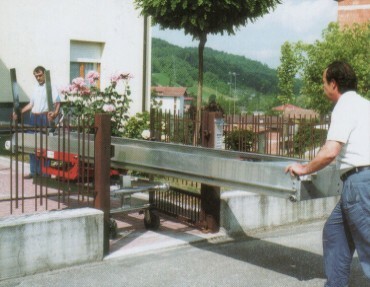 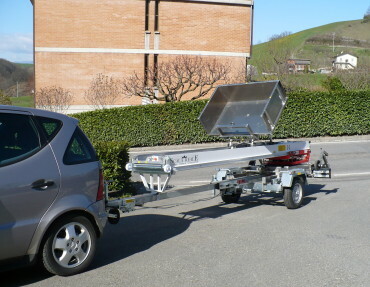 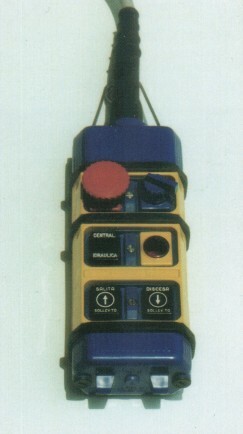 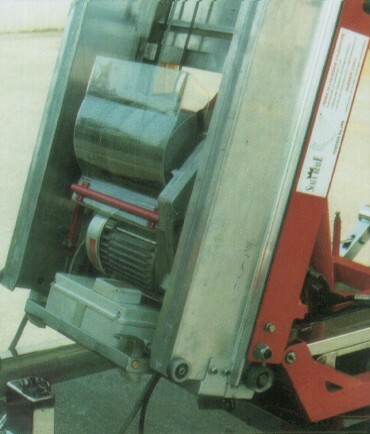 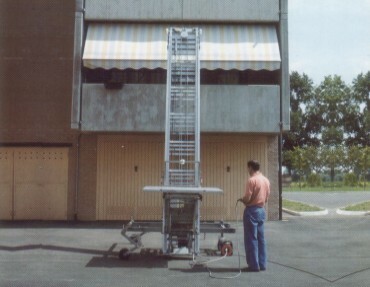 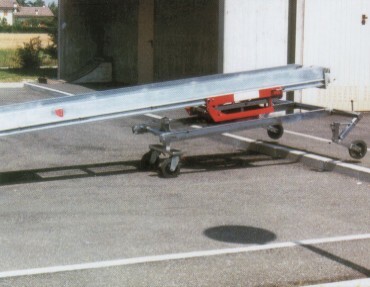 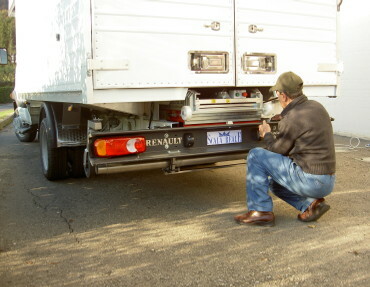 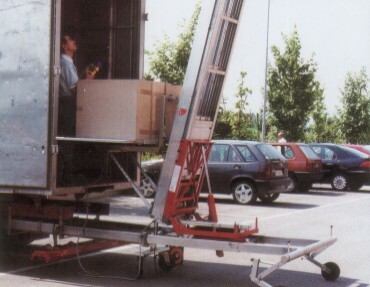 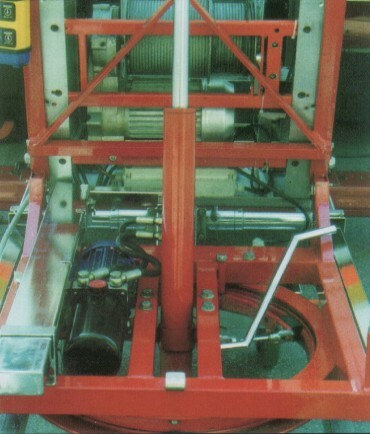 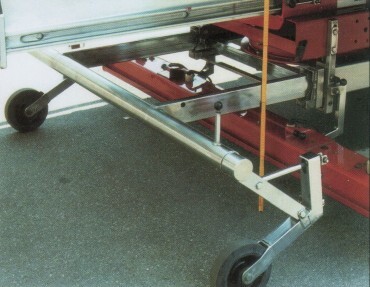 MAGICA 2000 can be fitted on a trailer too, in a few minutes it can be moved from the trailer to the lorry or vice-versa.